There is a line from the play An Ideal Husband by Oscar Wilde that captures some of the core Beauty in the being and work of Lou Reed: “it takes great courage to see the world in all its tainted glory, and still to love it.” Like Oscar Wilde before him, Lou Reed was one of an ancient line of poets and bards who could be dismissed at times by society as libertines, yet whose masterful command of language combined with the courage to live a life on their own terms outside societal conventions, gave them the ability to uncover the greatest ills and hypocrisy of the very same society that judged them. 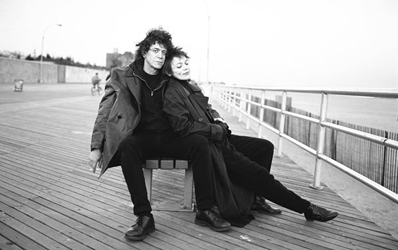 Lou Reed paid attention to people living in the streets of the city, people without a home, people addicted to drugs, people who felt like the gender given to them at birth was not their true gender- and loved them immensely, revealing the pain and tragedy of life at the same time he vibrated visceral vitality in being alive. 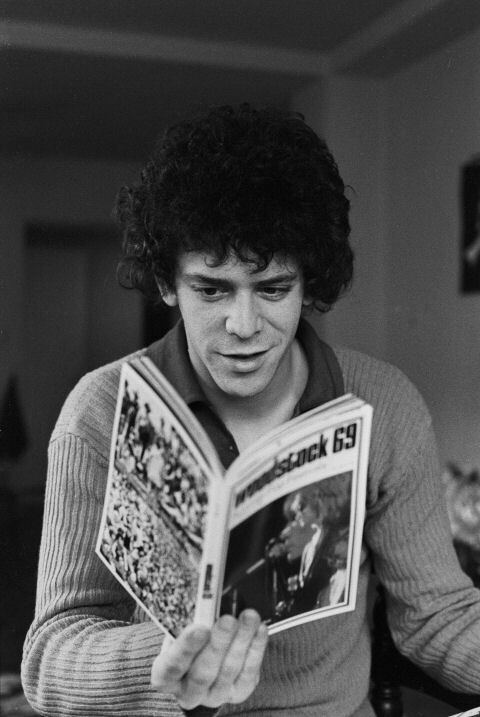 Lou Reed had the sort of grand ambitions that some label egotistical, such as openly admitting he wanted to be the greatest writer of all time, rivaling Shakespeare and Dostoevsky. A Pisces Sun sign, Lou could express deep wisdom in his writing full of empathic compassion, yet at other times seem as condescending as a Pisces who becomes a Godhead once given the stage. You will read some accounts of people calling Lou a monster, read or hear interviews of him not only derailing the entire interview process like his mentor Andy Warhol but also berating the journalist interviewing him. For those that Lou let his guard down with, however, he was universally said to be known to have a heart of gold. In the end, what most of us are left with is Lou’s work and the inspiration of his music, lyrics, and life. I believe Lou created a stronger and more persistent archetypal role of the artist through his work in the 1960s than the other more celebrated icons of that era, in part because Lou never reached their level of gross excess and commercial success. Lou has inspired countless numbers of youth in the generations that followed him to leave their status quo life behind and pursue the life of the artist, passionately working on art for art’s sake rather than material gain or fame. In particular, through his connection with the poet Delmore Schwartz in college and then the rising art icon Andy Warhol once living in the streets of New York City, Lou colored his role with avant garde leanings in writing and sound that were dynamic, inventive, and cutting edge in comparison to the mainstream of his time. Today, we are very familiar with associating New York City, for example the Lower Eastside, with avant garde artists living on their own and defining their own values, but Lou was pivotal in cementing this archetype in the popular imagination. 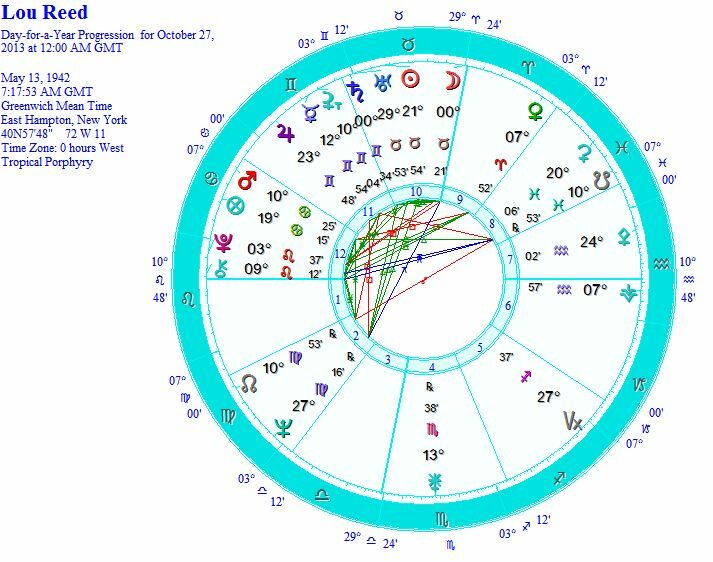 For this example above, I made his birth time approaching Noon because it seems like his obsessive focus on creating Great Works would lend him to having a Sun above the horizon, and it also makes sense that his Mercury would be hovering around the Midheaven of his chart as well. Giving him a Gemini Ascendant also does make some logical sense, and him also having a Virgo Moon in opposition to his Sun and conjunct his North Node of the Moon also seems intuitively accurate, but again it is necessary to state that the birth chart above is purely imaginable as far as the house placements go and his Ascendant and Midheaven. What some may notice at first is the heavy conjunction of Saturn, Uranus, and Mars in Taurus, with the true node of Black Moon Lilith stuck in between them. This goes strongly with Lou being a self-reliant artist, and since they are all ruled by an Aquarius Venus it also connects strongly with his inventive and avant garde approach to art and sound, and his ability to objectively analyze reality and then cut through to the core of an issue through his writing: even more so with Pallas Athena in Aquarius conjunct his Venus. Indeed, as previously mentioned, in the 1960s Lou lived the archetype of the youth who leaves his conventional past behind to pursue his own unique art, risking having a home or enough food to eat in the process, and having enough self-reliance skills to pull it off successfully. Lou’s Aquarius Venus is also in mutual reception with his heavy Taurus energy no matter if you believe his Taurus Saturn rules his Venus or if you believe his Taurus Uranus rules his Venus. This is powerful energy showing an underlying willfulness to Lou’s personality that could stubbornly persist past obstacles. The Saturn-Venus themes are obvious with the content and message of his work, his ability to face issues of melancholy, darkness, and confusion often avoided in popular music; the Uranus-Venus themes are obvious in his musical invention that shattered previous conceptions of rock and roll sound, his work inspiring later punk and other counter-culture identities, his avant garde artistic impulses, and the fact he could be a real “tech” kind of guy especially concerning the electronics of sound. With the true node of Black Moon Lilith integrated into this energy, the defiant force of Lou’s personality could have come from a deep soul connection to the oppression of women, or other forms of persecution concerning sexuality and gender. I know, “duh,” right- but it is very interesting that a figure like Lou who brought trans-gender issues and storylines, as well as issues centering around bi-sexuality and homo-sexuality, while also writing about various abuses against women, would have his true node of Black Moon Lilith exactly in between his Saturn and Uranus, with Mars also nearby. All together, ruled by an Aquarius Venus conjunct Pallas Athena, these are all astrological significations of how he took direct action and became a trail blazer for gender and sexuality issues of oppression entering the forefront of song lyricism in subsequent generations of artists. Next you may notice that his Pisces Sun is conjunct his South Node of the Moon in Pisces, and that his Gemini Jupiter is in square to his Sun and South Node of the Moon. To me, Lou is a great example for remembering that Jupiter is also the traditional ruler of Pisces, for his Gemini Jupiter ruling his Pisces Sun makes so much sense, even more so due to the fact that his Jupiter is ruled by an Aquarius Mercury. However, at the same time his Virgo Neptune also makes sense in other ways for ruling his Pisces Sun, especially since it also leads back to being ruled by his Aquarius Mercury. Clearly, his Pisces energy has deep roots inside his soul and it has a strong bond with the Mercury archetype for him. Although we do not know the houses in his chart, through Evolutionary Astrology we can get a little bit of a glimpse into his soul patterns because we can tell he has a skipped step: he has a Gemini Jupiter in square to his South Node of the Moon in Pisces, and North Node of the Moon in Virgo. With a Pluto in Leo, in Evolutionary Astrology this means in part this soul has felt a sense of a special destiny for lifetimes and has had a strong desire to fully actualize this destiny, conjunct Chiron in Leo there has been some wounding along these lines as well as probably some heroic prominence, and being opposite Venus in Aquarius the life of the artist is also no doubt very familiar to this soul. When we then consider that his Pisces Sun, his soul purpose, is conjunct the South Node of the Moon in Pisces, we can at least deduce that Lou has had a sense of a special destiny connected to the Pisces archetype for lifetimes, but had not previously to this lifetime ever fully actualized the full potential of it, a part of the missing piece being in connection to Jupiter in Gemini. The chart above is Lou’s progressed chart for the day of his death: Sunday morning, October 27, 2013. Notice how this theme of his Gemini Jupiter being an important soul theme is highlighted: at his time of his death, his Mercury had progressed to be exactly conjunct his natal Jupiter, and his progressed true node of Black Moon Lilith was also conjunct his progressed Mercury and natal Jupiter. In addition, his progressed Saturn had just entered Gemini, at zero degrees in the zone of the Pleiades. Although his Uranus missed making it to Gemini by seven minutes progressed, being at 29 degrees of Taurus is also very significant for his Uranus in Taurus themes in the end perhaps becoming resolved to a large extent for Lou at his time of death. His progressed Jupiter was still in Gemini, and had at his time of death moved away from the natal square to his Sun to become a square to his natal Neptune in Virgo. Jupiter by transit in Lou’s lifetime is significant when we consider his development between his first and second Jupiter returns. After teaching himself music and forming numerous bands, at an undocumented time (though Lou’s sister has reported it to be around the time he was 18 years old) Lou was given electroshock treatment by health professionals. There are conflicting reports of why this happened, but just consider what sort of burning mark this made on Lou for his future identity and role in society- being a victim of a horrifically oppressive aspect of societal conditioning in that electroshock treatment at this time was actually considered to be a suitable medical remedy. This episode in life very well could be a reflection of persecution and wounding that Lou also suffered in previous lifetimes from societal judgment and conditioning. He seemed extremely vulnerable, with a very visceral sense of claiming his identity. It seemed his identity was very clear when attacking . . . Not that there was an ingrained hostility to everything on earth . . . This unnerving and psychologically disturbing persona was struggling to have an artistic expression that was being stifled by this confusion between his surroundings and himself . . .
John Cale was a fascinating collaborator for Lou, another Pisces who was literally born one week after Lou on March 9, 1942. Together they created something previously unknown in the world of rock and roll, and though they ultimately were not able to sustain a harmonious creative relationship, Lou was able to produce great work through the dynamic tension of their relationship. Having a musical collaborator for mutual inspiration is another theme in Lou’s life, and in many cases at different points he was able to discover collaborators with whom he could sustain a long working relationship. I am very emotionally affected by sound. Sounds are the inexplicable. . .There is a sound you hear in your head, it’s your nerves, or your blood running. It’s kind of amazing to hear that . . . The first memory of sound would have to be your mother’s heartbeat, for all of us . . . But then there are nature sounds. . . The sound of the wind. The sound of love. Between the formation of The Velvet Underground and the release of their first album, between the thought and expression of Lou Reed’s poetic raw rhythmn combined with the classically trained avant garde inclinations of John Cale, before the public launch of their alchemic rock and roll mixture that became the greatest influence on countless subsequent bands, a pivotal astrological transit occurred: the conjunction of Uranus and Pluto in the sign of Virgo in 1965. 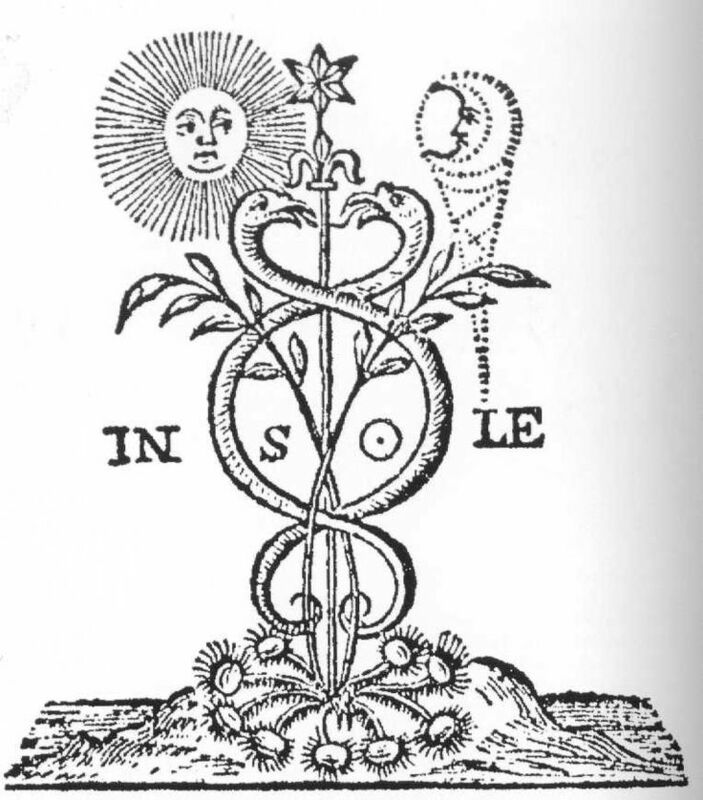 The first conjunction was conjunct Lou’s North Node of the Moon in Virgo, in opposition to his Pisces Sun and South Node of the Moon, and in square to his Gemini Jupiter. This directly links the pivotal events and cycles of the Pluto-Uranus conjunction of the 1960s with the personal soul evolution of Lou in the sign of Virgo. In part, this connects with him keeping the empathy of Pisces but filtering out more of the delusional confusion concerning reality Pisces can create through illusion, into a strong Virgo sense of confronting reality in the moment with honesty, using the Pisces gifts of poetry and symbolism. Again, since his Virgo North Node of the Moon as well as his Virgo Neptune are both ruled by his Mercury in Aquarius, the Pluto-Uranus conjunction helped bond Lou’s artistic expression permanently with the popular imagination and collective consciousness. 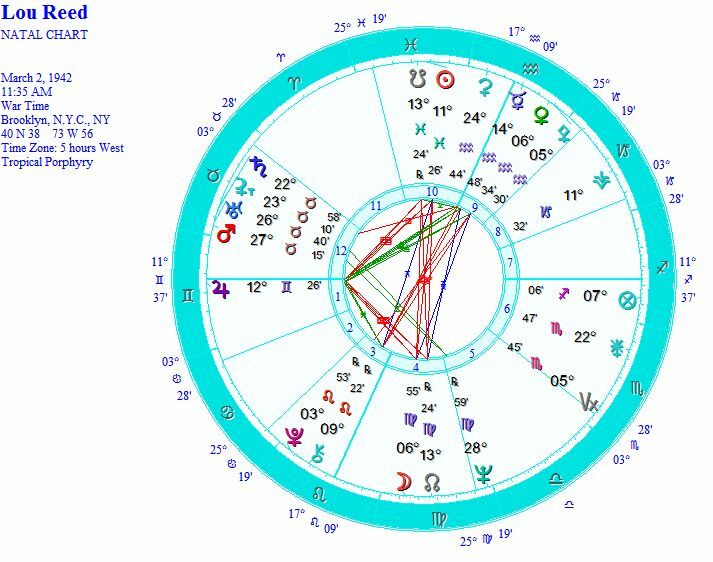 There is a connection in Lou Reed’s chart between Uranus and Pluto that is not noticeable at first unless you have knowledge in the ancient astrology technique of antiscia that involves symmetry across the cardinal axis. Kate Petty is a Seattle astrologer who is prolific in her writing using this technique, and posted this article containing a lot of charts and astrology information concerning Lou Reed’s passing. If you are unfamiliar with these techniques these charts may seem confusing, but it is significant that Lou’s Leo Pluto and Taurus Uranus connect through antiscia, since he happened to be born at a time when Pluto and Uranus were not only conjunct, but were conjunct on the North Node of his Moon in Virgo. Laurie’s description of Lou’s passing went viral on social media and seemed to be an inspiration to many for celebrating the life they are given in the moment. It is also reminiscent of the following quote concerning the passing of another in the line of ancient visionaries who have impacted popular culture: William Blake. At the time of Blake’s passing, one of his students wrote, “Just before he died His countenance became fair- His eyes Brighten’d and He Burst out in Singing of the things he saw in Heaven” (Arroyo, p. 249). It’s fitting that not only did Lou pass away on a Sunday morning but that he did so in a manner that has inspired many at the same time it has saddened many. Like all great poets, Lou had an intimate relationship with the Muses of Greek Myth, embodying many of their meanings through his writing and sound craft. 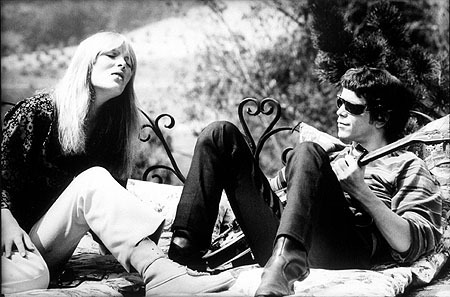 He also had well publicized romantic relationships that carried inspiration into his art, from his soul mate partnership with Laurie Anderson that took him through his last days, to his famed affair with Nico which inspired the beautiful lyrics of “I’ll Be Your Mirror.” He was also paradigm shattering in his choices of “muses” in his life at times, such as being involved with a trans-sexual woman in th 1970s. He frequently gave his songs over to the voice of a muse even in title: “Lisa Says,” “Caroline Says,” “Stephanie Says,” and “Candy Says” to name a few. Calliope is the muse of Epic poetry, who holds the tablet and the stylus and was the mother of Orpheus, the great musician who descended to the underworld. Calliope takes lyrical expression to a level of grandeur, including large narrative stories set to music, epic musicals that take us to our depths. 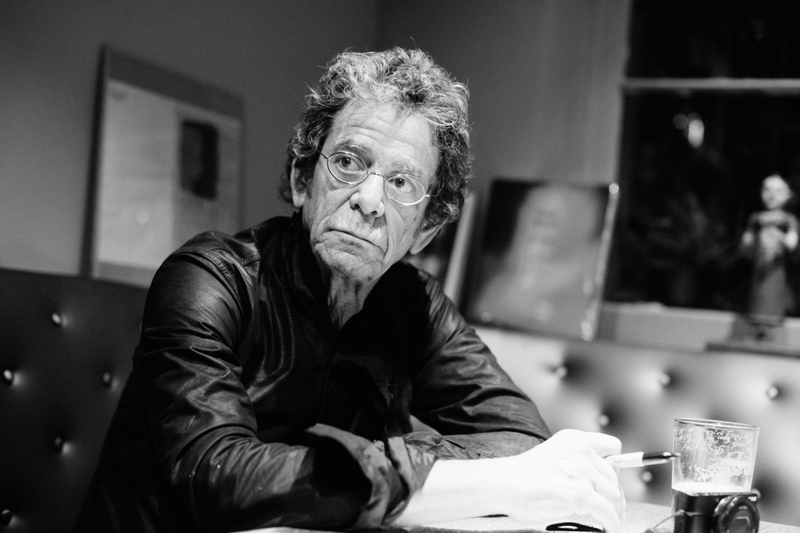 Lou Reed was able to not only direct his poetry at the intimately personal, but was equally adept at focusing on large sections of history, societal movements and impacts. He also could create pop songs that were somewhat similar to mini-Operas. Melpomene is the Muse of tragic poetry, who integrates extraordinary beauty and wisdom into works of art created out of times of difficulty. Melpomene holds the lyre upon which she plays tragic music, as well as many masks. She could create masks in order to take us into deep reflection, similar to how Lou Reed could take on different masks of characters in his writing to take us into greater awareness of various personal and societal issues. Lou Reed was a master at being able to directly address a traumatic experience and somehow capture it in a way that revealed all of its agony and yet somehow also uncovered the artistry or epiphany of the tragedy. In his natal chart as already mentioned, Lou had some strong mutual reception between his Taurus Saturn and Uranus with his Aquarius Venus, and referencing Kate Petty’s “R.I.P. Lou Reed” article again, he also had Saturn and Venus connected through contra-antiscia. 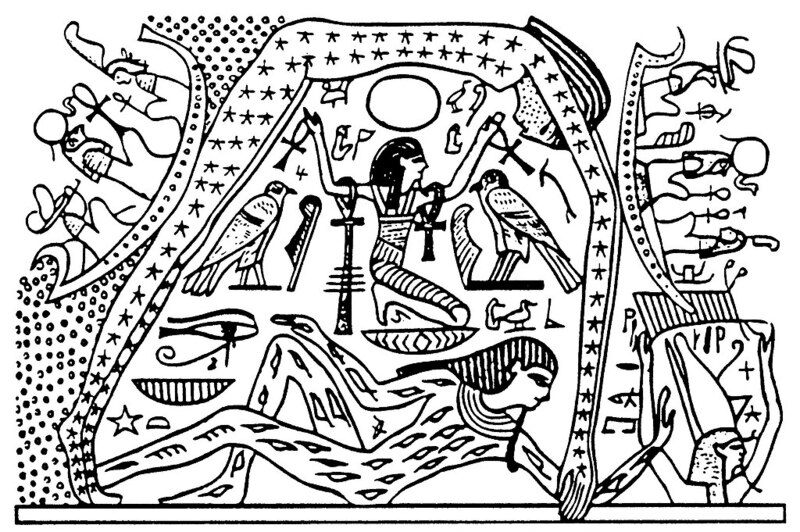 Lou’s strong Saturn-Venus vibration connects with the muse Melpomenene, as well as the fact she was the mother of the Sirens. Lou’s music could be a Siren call for many, helping draw them forward through difficulties in life, some drowning in the emotional waters, others eventually helping to uncover their true Self again through the process. Terpsichore is the muse of Dance, which was one of the biggest elements to The Velvet Underground and their show, as well as the integrator of all the Performing Arts, which goes along with The Velvet Underground performing as part of a Multi-media show. Angeles Arrien in her talks on the Nine Muses has even specifically named Lou’s partner Laurie Anderson as being an especially great embodiment of Terpsichore because of her connection to diverse Art forms. 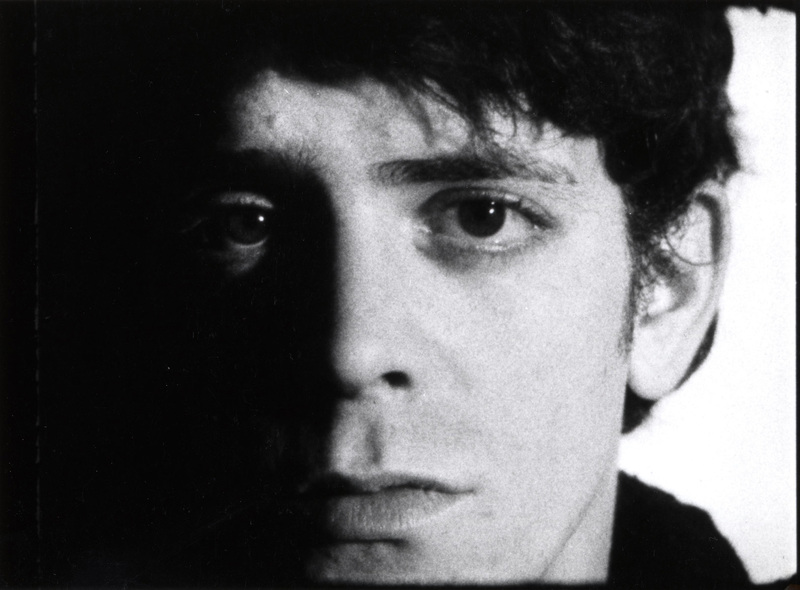 Although Lou’s music to some sounds like chaotic noise, Lou Reed grew up immersed in rhythmn and blues and dance music, as a young man having a staff job even writing commercial dance tracks. There were not only a lot of lights and Warhol films going on at their shows, there were also always dancers on stage with them. Terpsichore, like Lou Reed, expresses the persistent power of creativity to uplift humanity. Finally, Erato is the muse of lyrical Love Poetry, who plays Love poems and hymns on her lyre. Angeles Arrien in her research also pointed out additional meaning to Erato, that through her being an awakener of Eros and desire, she helps us discover similarities and common ground with others. Erato has a close relationship with Terpsichore, with the difference being that while Tepischore expresses diversity through creativity, Erato reveals the deep roots of our similarities that can potentially unite for the common good through creativity. Erato, like Lou Reed, has a deep love of creativity and expresses a passionate creative fire. Arriens, Angela. The Nine Muses. The Second Half of Life (Audio Tapes). Arroyo, Stephen (1996). Exploring Jupiter: progress, prosperity, and potential. CRCS. You wrote a masterwork here and a more than fitting tribute. Thank you for sharing that story with me. I have always thought “I’ll Be Your Mirror” is a perfectly written song. I also used to sing it to my daughters when they were little and going to sleep. I still sing it to them on occasion on my guitar. Also nice to read a modern short story- I do not read them enough. Thank you for your compliments on my article. This article is very dear to my heart and it had seemed that few people had noticed it. This is finely detailed and deeply thoughtful assessment of the astrological influences on Lou Reed, so thanks for sending me the link as it is so rare to find this level of attention and understanding given to a rock poet, but we need much more of these. I like how deftly you have woven in all the strands, including Laurie Anderson. Do you do such analyses for other artists as well? I expect it is your personal eulogy to Reed as well, and it was odd to notice how deeply affected I was by his passing. Did you ever get to see him play live? I saw him a couple of times in Manchester at the Free Trade Hall and his darkness and unpredictability were evident then. Thank you! This indeed was a way for me to express how the work of Lou Reed has immensely inspired me across time. I do enjoy writing about artists like this, but haven’t done it too much here.